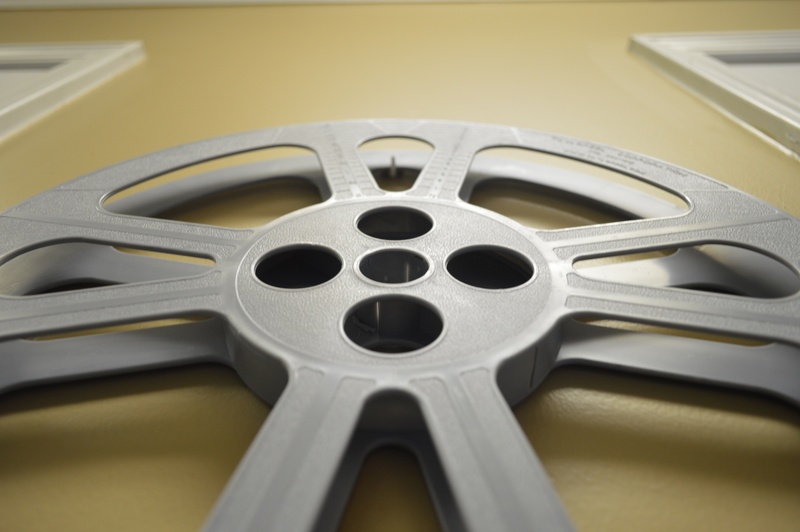 In-house design and engineering with professional guidance through every step of the process. 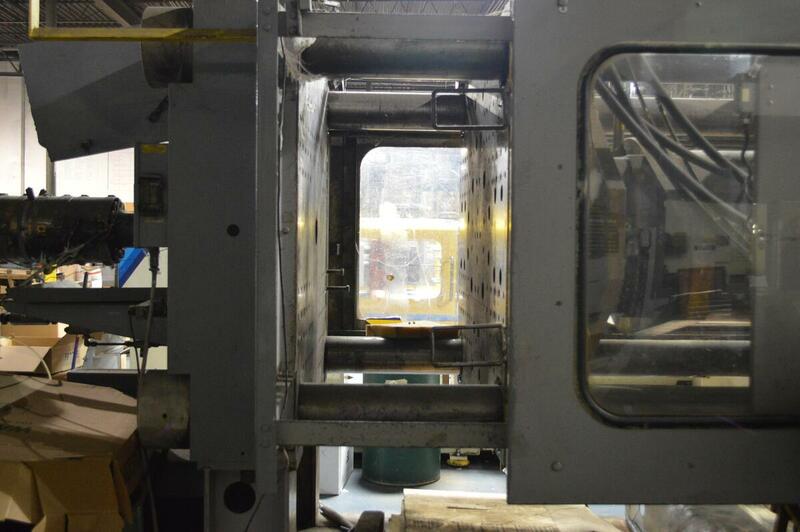 Our mold makers have years of experience with custom plastic injection molds and tooling. 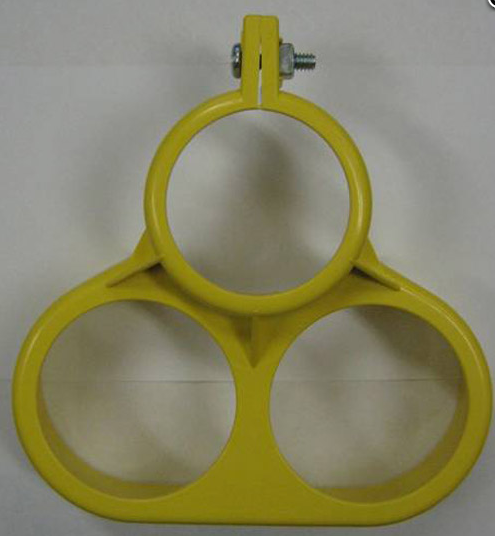 Quality-controlled production, experts in a wide variety of capabilities, materials, and sizes. 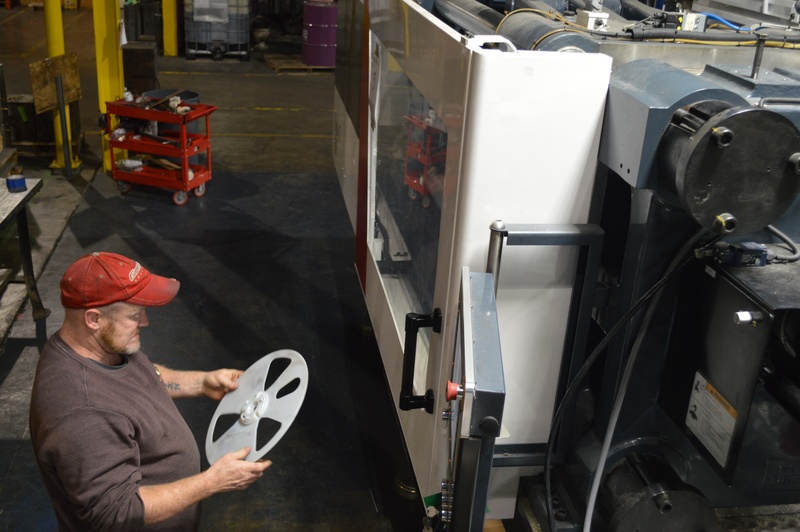 Murray Plastics loves to work side-by-side with our clients, providing insight, new ideas for a better product, and personable down-to-earth service that can only come from a founder-led United States manufacturer. Mike Marcum CEO Industry Solutions, Inc.
Ready for a consultation? Contact us today. Interested in working with us as a vendor? Click here to contact us. 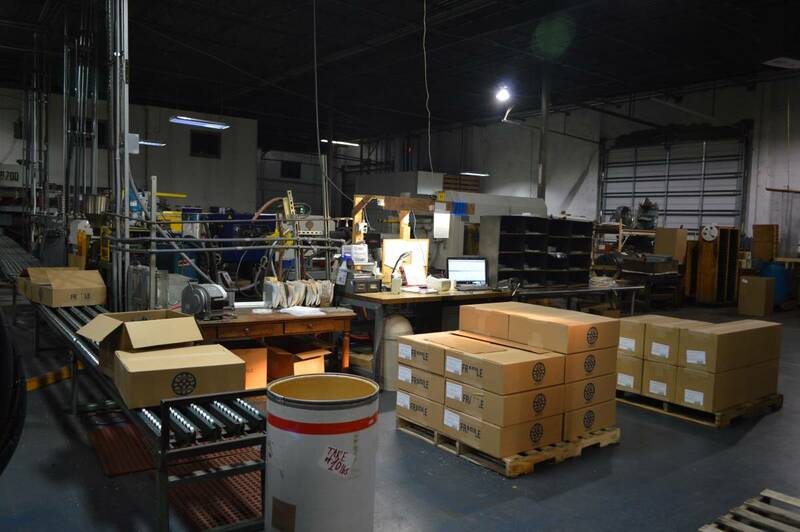 Murray Plastics is a U.S. custom injection mold builder and maker of plastic parts. 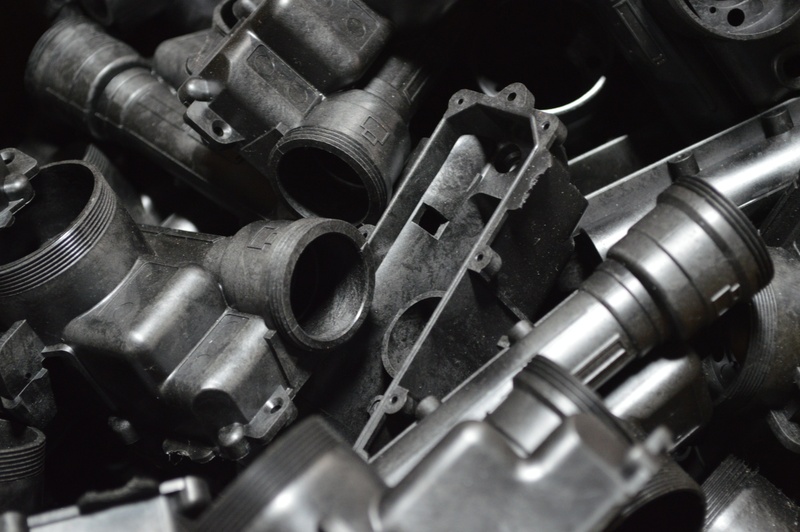 We have decades of experience in design, tooling, and manufacturing plastic parts. Our management team brings a vast experience from a variety of industries and multiple branches of the U.S. Military. Murray Plastics is located in Gainesville, Georgia northeast of Atlanta. © 2018 Murray Plastics Inc.